E.B. Wheeler grew up in Georgia and California. She attended BYU, majoring in history with an English minor, and earned graduate degrees in history and landscape architecture from Utah State University. She’s the award-winning author of THE HAUNTING OF SPRINGETT HALL and several short stories, magazine articles, and scripts for educational software programs, as well as BORN TO TREASON (May 2016) and NO PEACE WITH THE DAWN (November 2016). She lives in the mountains of Utah with her husband, daughters, various pets, and as many antique roses as she can cram into her yard. If she had spare time, she would spend it playing harp and hammered dulcimer, gardening, hiking, shooting archery, knitting, and reading. Jeff served in the U.S. Air Force for 32 years, retiring as a colonel in 2010. A graduate of the University of Washington, he holds an MA in History from Utah State University and an MS in Strategic Studies from the U.S. Army War College. His work as a historian has been published in peer-reviewed journals, including the Utah Historical Quarterly, Airpower History, and the U.S. Army War College Press. Jeff teaches Utah History, American Military History and U.S. Institutions at Utah State University. An award winning author and poet, Jeff is the author of On the Death Beat, forthcoming in 2017, Grey Gecko Press, and co-author of No Peace with the Dawn, Bonneville Books. Jeff lives on a mini-farm in the Wasatch foothills, where horses, gardening, and playing the bass fill the time he isn’t writing or teaching. Don't just be prepared--be prepared well. Ben Bernards, popular youth speaker, presents this adventurous book of seven guiding rules and lessons to help train a new generation of missionaries. These invaluable lessons, from God's measure of success to unexpected difficulties in the field, will apply to any missionary's call, readying them for the great and challenging experiences of the Lord's work. This is an absolute must read for any youth thinking of going on a mission for the Church of Jesus Christ of Latter-day Saints. Ben Bernards uses story telling to show that miracles still exist and happen in the mission field today. His experiences while serving in Fiji are incredible reminders that a mission wil be hard, and opposition is real, but if you are prepared you shall not fear. I found myself zipping along quickly waiting to hear what happens next. 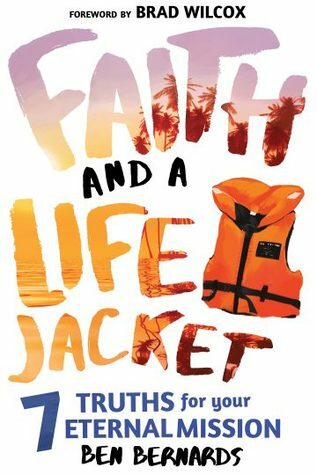 Each chapter teaches one of seven eternal truths in a way that teens can relate. I came away reminded of the every day miracles I saw as a missionary and inspired to be better in today’s world. This author is a seasoned youth speaker. His eloquence with a down to eath nature comes across in his wiritng. Definitely a must read! Ben Bernards grew up in a big Mormon family in a small farming town in the heart of Utah Country where he and his 8 brothers and sisters were raised on a steady diet of Nintendo, Transformers, Dungeons&Dragons, and Star Wars. He geeks out on all that plus everything marching band, Marvel, and Tolkien (his autographed edition of Lord of the Rings is pretty much the coolest. Life is tough, but so are you! Learn how to work through life’s trials with advice from popular youth speakers, including Hank Smith and Al Carraway, who have endured a few challenges of their own. This encouraging book will help you see trials as essential stepping-stones to becoming who you’re destined to be. This small compilation of inspirational messages for teens is the perfect pick me up. You’ve Got This features two chapters about the Wilcox family moving to Chile when Brad Wilcox was a mission president and his daughter Whitney was in seventh grade. Her descriptions of the people, the food and the culture were fun to read since I served my mission in Santiago, Chile. Her message and her father’s is that you can adapt to change, you can grow and change. After serving as a missionary to the Brazil Manaus mission, Elise Babbel Hahl completed her studies in English at Stanford University, married her mission pen pal, and went on to earn a master’s degree in writing from Johns Hopkins University. Her work has been published in Choosing Motherhood, Whereabouts: Stepping Out of Place, Education Next magazine, Do NOT Attempt in Heels, and recorded on “The World in Words” podcast. She lives with her husband and four children in the Pittsburgh, Pennsylvania area. Hank Smith has been a full-time religious educator for the Church for 12 years, teaching seminary and in the Religion Department at BYU. Hank is a favorite speaker with Especially for Youth, BYU Education Week, and Time Out for Women. With his trademark sense of humor and his captivating stories and examples, Hank makes it fun to learn gospel principles and strengthen personal testimonies. Al Fox Carraway has been a popular blogger, YouTuber, and public speaker for the past several years and is most well known for the blog post, “The Tattooed Mormon.” She has been on the cover of LDS Living Magazine and has done countless radio interviews, TV interviews, and everything in between. Al won the Community Speaker award in 2014, presented by the Dean of BYU. She has traveled countryside for years speaking with well-known speakers like John Bytheway, Brad Wilcox, and General Young Women’s President, Bonnie Oscarson. Just recently she spoke to over 24,000 people with Elder Neil L. Anderson at RootsTech. Caroline is not looking forward to this year’s Season in London. Her mother already has schemes for her marriage prospects—and none of them include love, it seems. But when a dashing young duke begins to pursue her, Caroline has second thoughts. Caught between ambition and desire, Caroline may gamble her heart away without even realizing it. 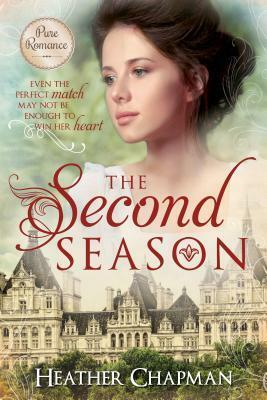 The Second Season is a great diversion for fans of Regency Romance who don’t want to get heavily burdened with a long cumbersome read. I found the main character Caroline’s personality refreshing, as she’s not afraid to stand up for principles over popularity. She knows what her heart is set on, and she is willing to attempt to honor her mother, yet follow her conscience. 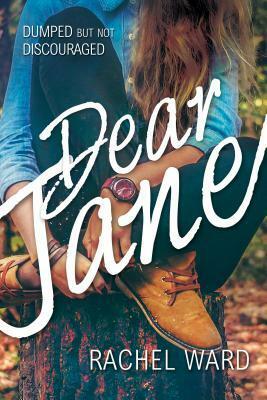 A clean read with in-depth characters, Heather Chapman has won my attention from beginning to end! Having Welsh heritage, I wanted to learn about the history of our ancestors. 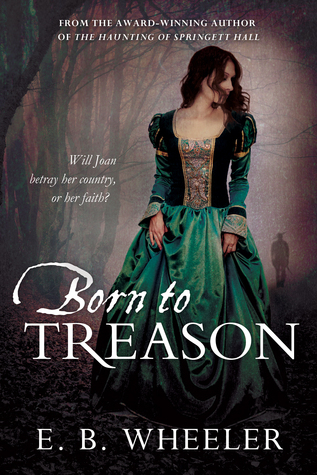 Set during a time of religious upheaval between the Catholics and Protestants, Born to Treason highlights the life story of Joan Pryce. She hold fast to her beliefs and her heritage despite a threat to life and love. The danger is real as she fights to preserve Welsh language, religious writings and relics during the English Reformation. She is seen as an enemy to the queen for choosing to worship in the way she was raised. Soon, the danger increases as Joan smuggles papers for a priest and takes on orphans. While a bit slow in the beginning, by the end I was hooked. The tale of childhood friends overcoming loss was heartwarming. 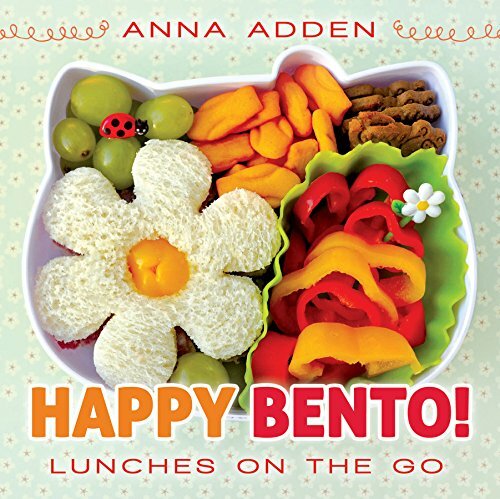 Full of twists and turns, action and intrigue, E.B. Wheeler has crafted a great piece of historical fiction. For many members of the church, the temple endowment remains something of a mystery. Yet when understood, the temple can function in our lives as a modern day Liahona, giving us our bearings in our mortal journey back to our Father. Understanding Your Endowment is packed with insights and keys, which can help you unlock the temple s purpose and meaning in your life. It will help you understand the blessings the Lord offers His children through His temples and will enrich your personal temple worship. 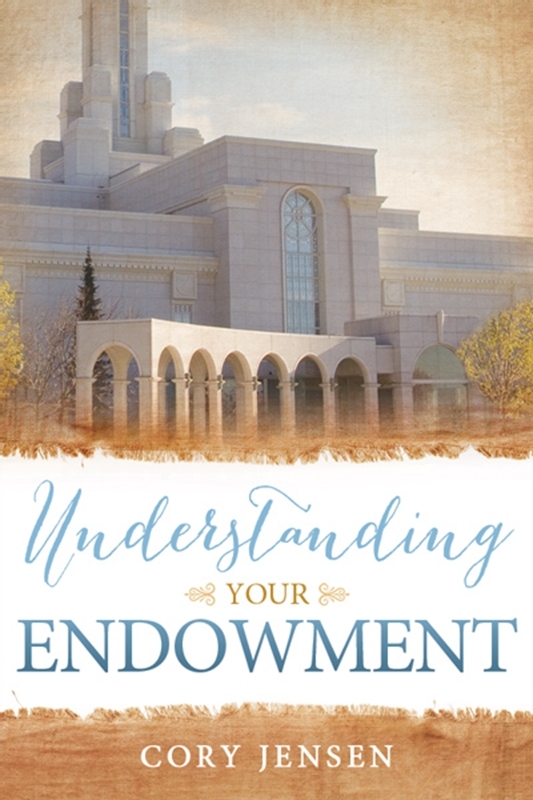 Understanding Your Endowment examines topics such as covenant ceremonies, the initiatory ordinances, the endowment, and temple sealings in a manner that is plain and easy to understand while still respecting their sacred and confidential nature. Whether you are preparing to enter the temple for the first time or already attend regularly, your temple worship will be enhanced by reading this book. Your mission, should you choose to accept it, starts with you and the scriptures. Learn how ordinary people became extraordinary and how their stories can build your testimony and prepare you for serving the Lord. 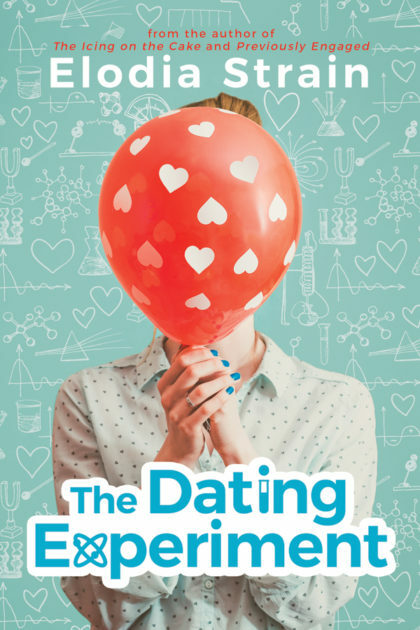 Funny and full of practical ideas you can use, this book is perfect for teens and young adults as it leads them through the scriptures and solidifies their testimonies and preparedness. 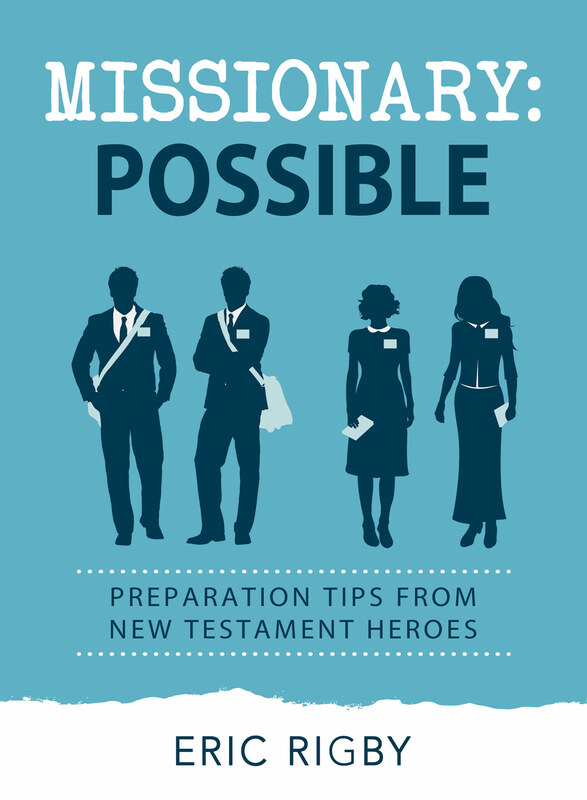 Missionary: Possible is a short, easy to read handbook for future missionaries taking scriptural references from the New Testament. Eric Rigby uses a pattern found in Acts to invite readers to come to the Lord and ask “what would ye have me do?” and then to follow to promptings with faith. I enjoyed the stories from the field during his time as a missionary in Bulgaria. Also, very useful are the note taking lined pages at the end of each chapter where readers can put their thoughts and action items. I learned about the Pentacost, Christ’s life with his apostles and how to be a better missionary. Eric Rigby finished his first book in the second grade. It was called “The Holey Street” and centered on the attempts of each student in his class as they tried to cross a street pockmarked with supernatural sinkholes (none survived). He has made great strides in storytelling since then. He and his wife are the proud parents of two sons and currently live in Utah. See the full blog tour schedule here.